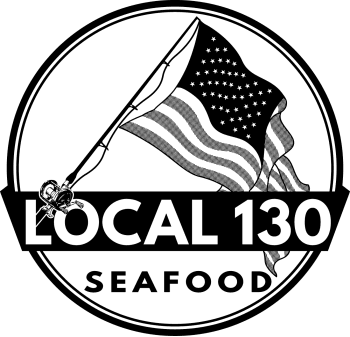 Local 130 Seafood: We're Hiring!! 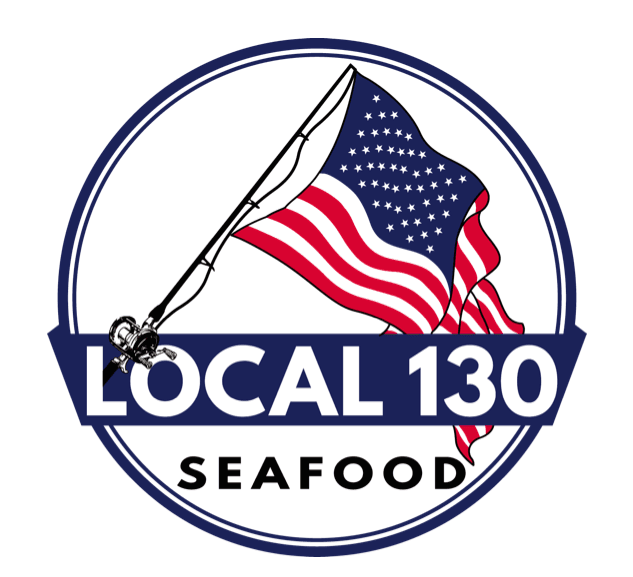 We're looking for new team members to grow our Local 130 Seafood crew! With the retail shop open and the holidays near, we want to add a few local, fish-centric people to our crew for the store and deliveries. 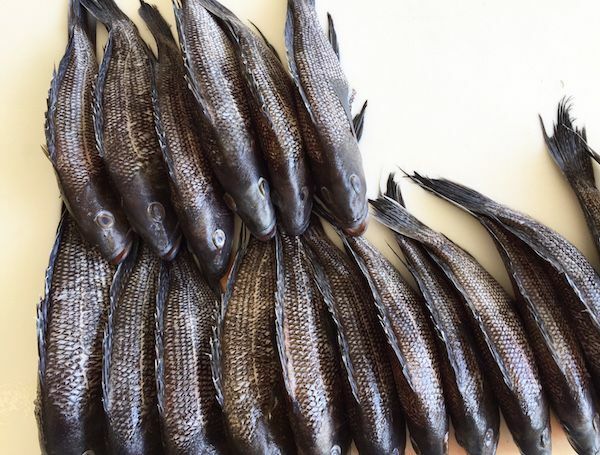 Not your typical seafood company, at Local 130 Seafood, each day will be different and dynamic: calls from local boats to drive to the docks to pick up fish, chefs or restaurant owners visiting to discuss the catch of the day, and answering fish-centric questions for customers and regulars at our retail shop on anything seafood related. We are looking to hire for the opportunities listed below, so give us a call if you want to work for a new, exciting, start-up like environment with plenty of potential for growth and expansion within the Local 130 Seafood brand! • A true lover of fish and shellfish, able to work with enthusiasm + chat about all things seafood. Weekend availability is required. Weekend availability required. • Able to process and handle whole fish butchery with skill and efficiency. Experience is required and must be about aesthetics and providing our chefs and customers with high quality product. Weekend availability required. Call us at the shop to set up an interview, or contact us directly through our CONTACT page here.